Must be plugged in the 68000 socket on the Amiga 500 / 2000 (*) motherboards ! 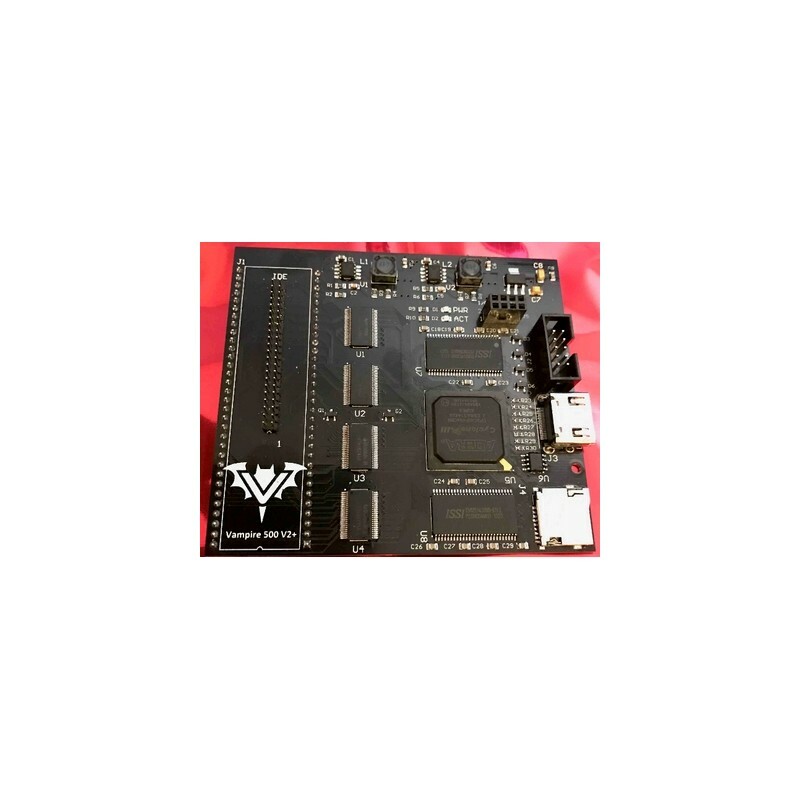 - Expansion port for further expansion boards (network, Wifi ...). N.B. 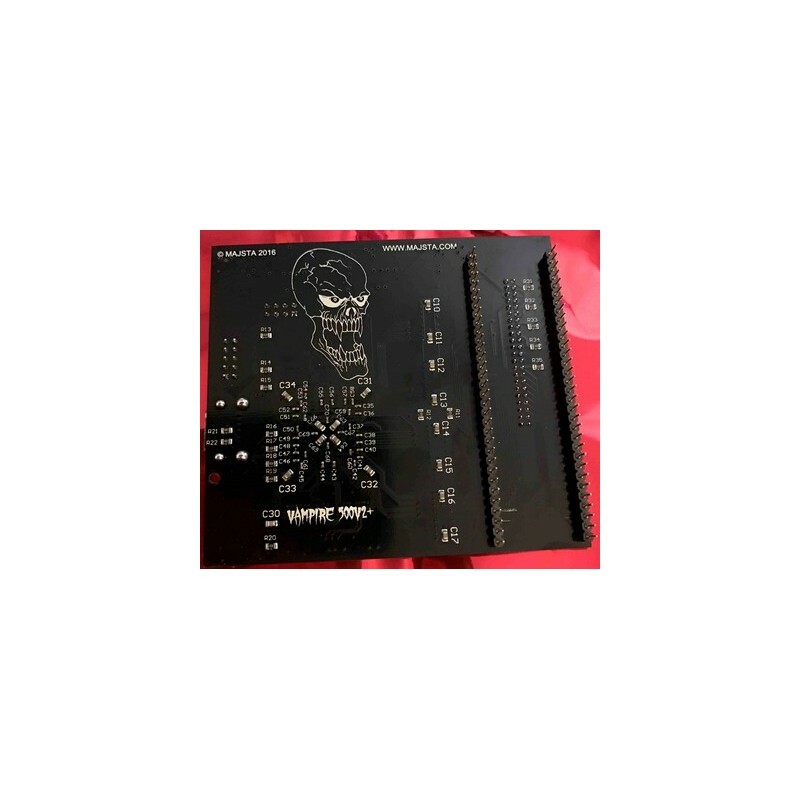 : ECS games or softwares use the original RGB / Scart connector and the motherboard audio connectors must be also used for sound. 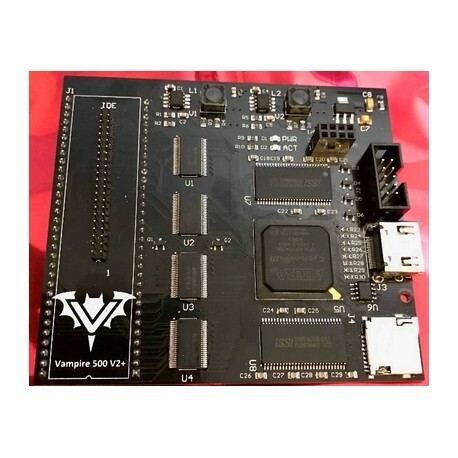 Firmware can be upgraded directly from the Workbench ! 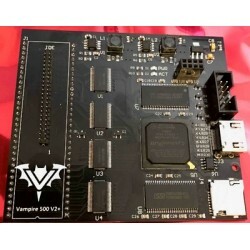 (*) For Amiga 2000, you can either use the 68000 socket or the CPU board.